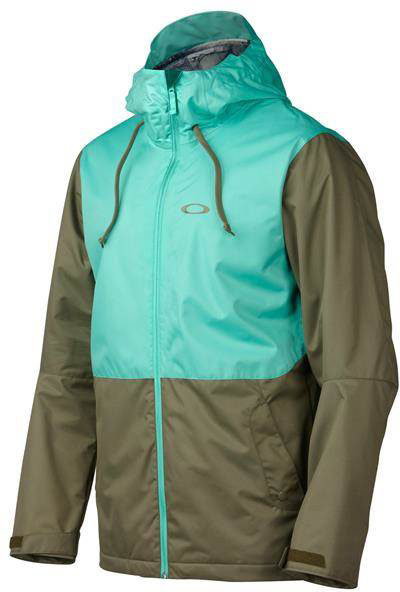 The Oakley Recon Jacket is a shell with some mapped micro fleece that has a good fit. It’s got a minimalist look and tech that’s about industry average for the price. 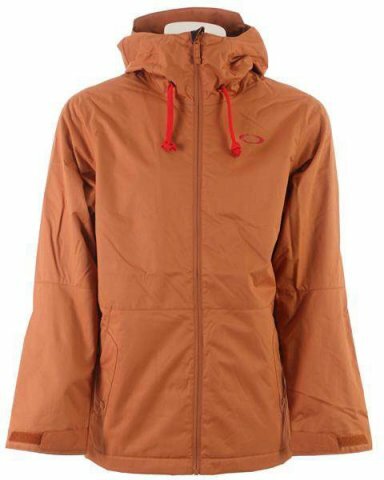 Not a bad option for someone looking to get something a little warmer than your average shell but still not be completely insulated. We try to get as many images of the Oakley Recon, but forgive us if they're not all there.